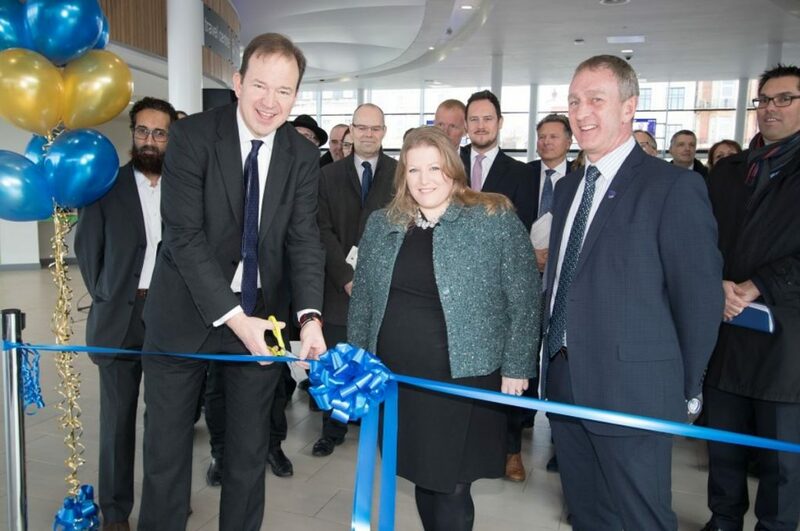 Jesse Norman MP, Parliamentary Under Secretary of State for Transport, formally opened Portsmouth’s Hard Interchange on Thursday 15 March assisted by Cllr Donna Jones and Councillor Simon Bosher of Portsmouth City Council. The Hard Interchange is hugely important to Portsmouth as a transport interchange. It is a site where bus, train and boat services come together and for many people it is the first thing they see when arriving in the city. The new interchange provides an enhanced gateway to the city and is part of a £1.8 billion investment planned for the city over the next 20 years. RoC Consulting is proud to have been the appointed Civil & Structural engineers on this milestone project.